Schooner Bay is a sustainable, environmentally conscious community with traditional Bahamian architecture. This cottage has 2 bedrooms, 2 baths and is 1200 sq. ft. under roof. All packages include poured concrete walls, western red cedar shingles, appliances, solar H2O, geothermal cooling, hurricane windows and shutters and covered golf cart port. Dock space is available. Abaco real estate at its best. 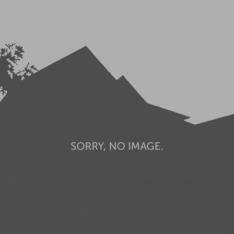 I was searching for a Property and found the listing (Harbours Edge Lot S-3A). Please send me more information regarding Schooner Bay, Abaco, Schooner Bay. Thank you!